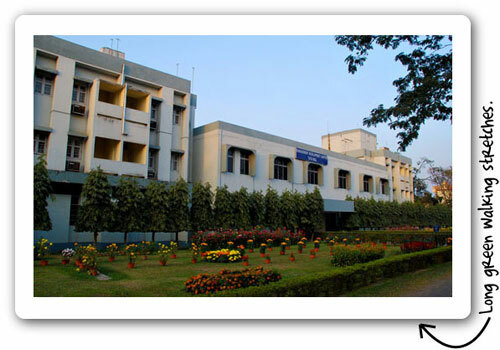 Venue - Indian Institute Of Management (IIM) Calcutta. The best of the events deserve the best of venues and when we went on the lookout for a venue that is not just capable of hosting an event like TEDxCalcutta but also truely represents the spirit of TEDxCalcutta the Indian Institute of Management (IIM) Calcutta campus seemed like a perfect fit. 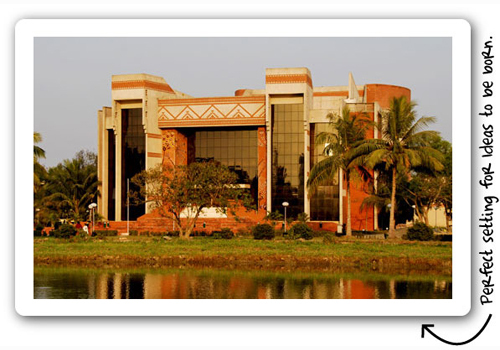 IIM Calcutta's auditorium is the best among any academic campus in the country. 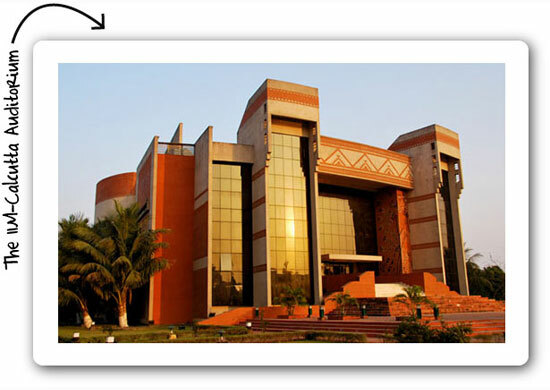 The ‘Audi’ as the folks at IIM-C call it, is capable of seating 750 people, was built at a cost of over nine-crores, is fully equipped with air-conditioning, ultra-modern equipment including a professional level light and sound system. Having said that, what makes it an ideal location to host TEDxCalcutta is that it allows smart minds to listen to thought provoking talks in silence and it allows their brain cells to run free. It is the pleasant vibe of the auditorium that we loved the most. 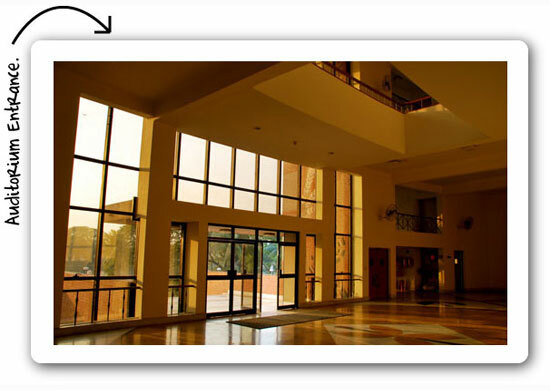 It is not just the auditorium that makes IIM-C a perfect location for organizing an event like TEDxCalcutta. The greenery all around, the gardens and the overall vibe of the campus will gently nudge you to take long walks with other TEDxCalcutta participants. This is where we believe most TED-like-moments will happen. 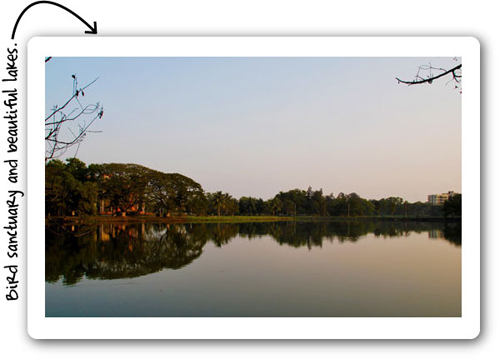 Besides the lush green gardens, the campus also hosts a veritable bird sanctuary. We hope that the winged creates that flock in during the late evening will fascinate you and bring you closer to nature. While brilliant minds are capable of spawning ideas in any odd or peculiar situation, we believe that the recorded TED talks, the live TEDxCalcutta talks, long discussions, interesting participants and a really interesting venue will provide a perfect spa for your brain. You can apply as a participant here. Footnote: IIM-Calcutta is not directly associated with TEDxCalcutta and it does not have any direct involvement in the organizing of TEDxCalcutta. They have been really kind by opening their doors to the TEDxCalcutta event and allowing us to host the event there.